Are you looking to give your home a new look? 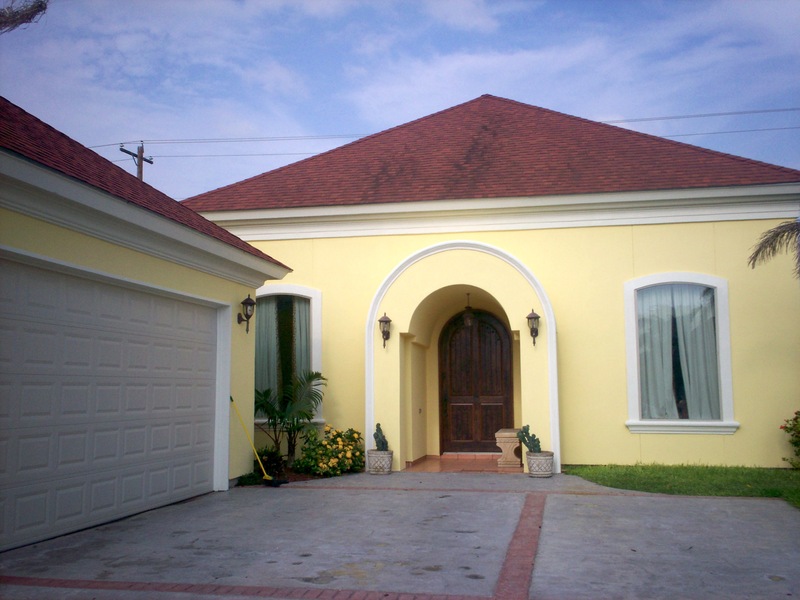 A fresh coat of paint and maybe even a new color can do wonders to change the look of your house both inside and out. Whether you want to paint your entire house or just one room, our skilled crew is equipped to handle any painting project you may need. We will go out of our way to make sure that your project is completed on time and within your specified budget, and that your home is left neat and clean once the painting is complete. If you’re in need of residential painting services, don’t hire just anyone. Hire someone you can trust. 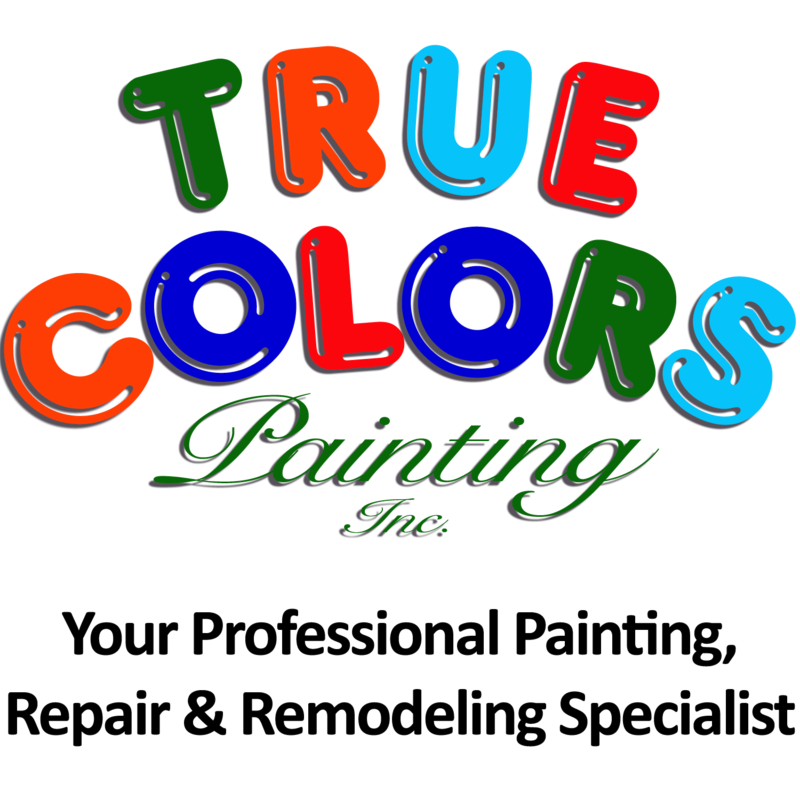 With over 20 years of experience on our team, we can be your trusted source for all your painting needs.